unique community which is recognised for its warren of narrow, cobbled streets and quaint, charismatic cottages is truly idyllic and is ensconced with maritime history and ship building which is still prominent today. There are endless crooks and crannies to explore and far reaching views over the river and estuary, so I am spoilt for choice. 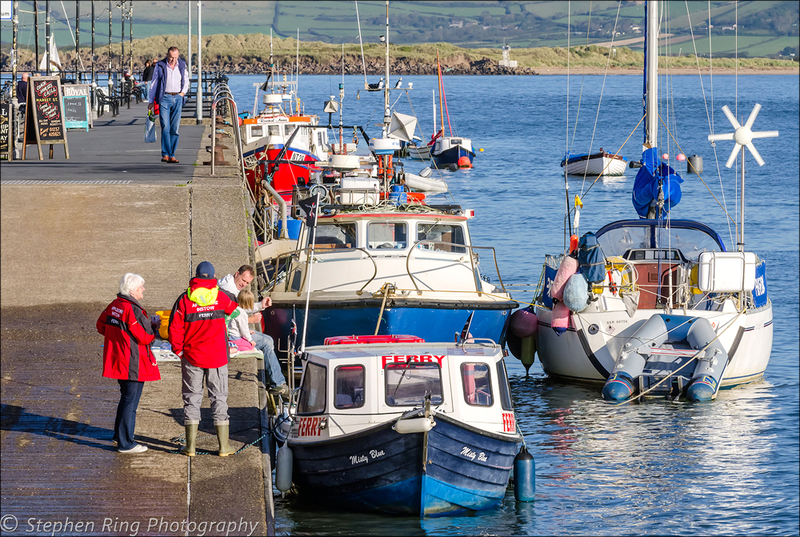 Every aspect of this picturesque, fishing village enchants me and walking down the central quayside you are surrounded by a fusion of colour. shops, pubs and art galleries that just add to its magic. 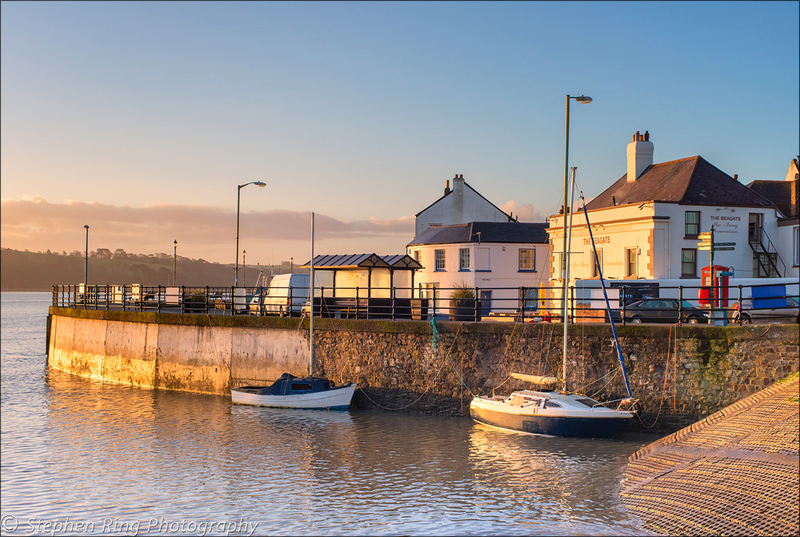 Appledore stands proudly on the River Torridge, where the Taw and Torridge merge and across the water is the village of Instow . Instal is easily identified by its expanse of fine yellow, sand and dunes and its pronounced white buildings, which emanate a Mediterranean quality, especially when the sun is shining. A total contrast to its neighbour in every way but then that is what makes North Devon so distinct and fascinating, as always I am totally inspired by the early morning and evening light and the peace and serenity which surrounds it. Whatever your memory you will always remember it fondly.